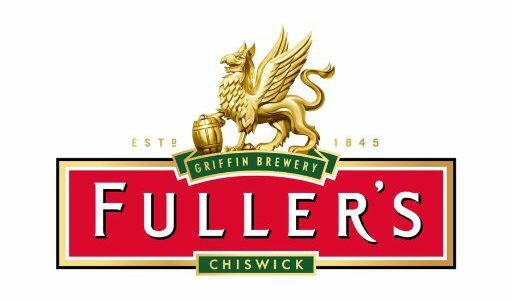 Chiswick based brewery Fuller’s has brought two robots as part of their stock management process and called them Brendan and Richard. They will bring the number of robots on the team up to three joining Les who also works on the cask racking line at the riverside brewery. The robots new have been named after two former Fuller’s team members, Brendan Bray and Richard Keith. The Brendan robot stacks and de-stacks casks, while the Richard robot removes and replaces locator boards – the robots will have to work in unison, much like the real Brendan and Richard did for decades. Brendan Bray, joined Fuller’s in April 1966 and left in August 2014, in this time he worked his way up from Copper Boy to Brewing Team Leader. Richard Keith joined in August 1982. He joined as a Mechanical Engineer and managed the day to day running of the engineering team. Richard retired in March 2016. 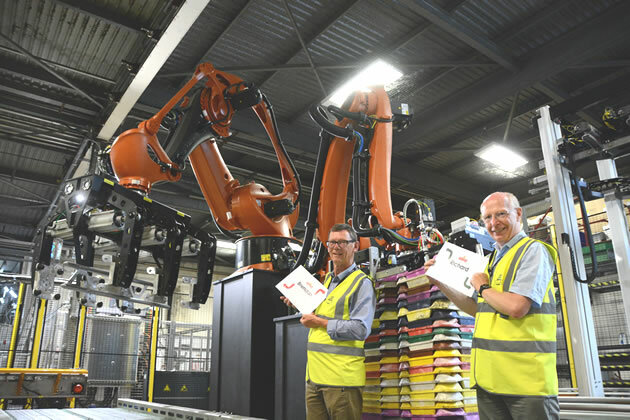 The robots were supplied by Kuka and were commissioned by SCM Handling. Simon Dodd, Managing Director of Fuller’s Beer Company: “These robots show our continued long term commitment to producing fantastic and delicious cask beer. “It is a great tribute to name them both after former colleagues. Brendan and Richard are very much part of the Fuller’s family and they knew every nuance of how the Brewery operated. These robots now stand proudly next to Les, our original robot in the keg racking line, named after our Chief Engineer, Les Birchmore, who retired last year.